But a salesman can only reach so many people. The "Business Greats" spend an eternity and fortune on marketing, enticing buyers and decision makers to use their product or service. They've sharpened their saws and created high-quality deliverables...I've always focused on those aspects of the business. Why not mimic the Greats? A struggle is that the greats were many steps beyond where you and I both currently are. They had already built a bridge of sorts. That bridge? It is their website. In the cyber age, if you want to be the bigger business, you must have the better website. It's common thinking business owners need perfect websites but they're only half correct. User-Experience is vital! It is likely you don't need a full re-design. You Might Need A Whole New Website! You're still asking yourself: "How much does it cost to make a website?" It's a fair question. There are many factors that determine the pricing: affordable web design or outside the budget. As a Design Company, we've seen it all; some sites needed simple things like a few "Call to Action" buttons and a new header or background. Other sites were so broken they needed to be ditched, thrown out with the bath water, burned - you get the idea. It was just time for something new. How do you know if it requires a simple fix or a fresh start? Here are a few easy ways to upgrade while on a budget. The new content should BE greener, not just look it. Take an hour (if you can spare) to proof-read ALL the text on your site. Typos are a huge turn-off and you will be amazed how many you might find on some of your pages. Make sure you don't mince words. Eliminate filler words like, "And so," "just" "probably" and anything else that draws out a sentence. Keep things short. I keep hearing "It's not bad"
Your content should be Great! And if it isn't great, your customers will say, "that's nice", and leave your site. Leveling up the text, the pictures, the overall message of the site will also give you better, more committed leads that want to buy whatever you offer. Because when your content is Great, their thoughts are that YOU are Great. People want to buy from the best - they don't want cheap and quick. They all want high-quality. A website should possess high-quality content and provide a wonderful user experience. Simply put, there is no replacement. Put a friend at the keyboard or smart-phone for 5 minutes and talk about your friend's experience afterward. Ask about first impressions, immediate attention grabbers, the text they didn't read, and what they wanted to click on first. Ask about frustrations. Write ALL feedback down. Getting feedback allows you to concentrate on the most important issues. Focus on things that will block cash flow. (If it's a coding problem, talk to a pro and get an opinion). List these problems and discuss them with others. ⦁ Your visitor must know what comes next. Even if they decide to buy, since some sites are cluttered enough, they are at a loss for where to go. And that is a huge buzz-kill. ⦁ The process must not involve more than three steps from when they make up their mind. When they make up their mind, you MUST know which button to click to move forward. They can change their mind in a couple seconds. So you must get them on board while they are sure. Once they click that first "Decision" button, the process must be clear, quick, and simple. The average person buying a t-shirt will only spend 5 minutes on it. If it looks like it will take longer, they think "this isn't worth it". If it's short and sweet, it adds value. This is the most vital change you make. Have your IT employee take a crash course in google analytics. Figure out where most of your traffic is going. Find the pages with the HIGHEST conversion rates and flaunt those until the stars go dark. Any changes compare to your best pages. If you've set aside cash to grow your business, invest in A-B Testing for your web pages. From here, you'll find where conversions are coming from and which pages are dead. This will certainly increase conversion rates and get people off that article into your shopping cart. Done right, this has great ROI. ⦁ Businesses speak in "Modern" now. And customers react to it. Sometimes, websites are broken enough that we just have to start from scratch. And that's ok. Many times, you perform better after making a clean break. It also says to your customers, "Hey, we've changed! Take another look!" Lastly, if your site is out-dated, be open to change. Be willing to invest in a solid bridge. Moving forward, it'll be the Life-Line for your marketing, sales, deliverables. My hope is that you'll follow these. If you take these to heart, you should feel more comfortable marketing, knowing your cash flow will increase. For my skeptical readers, I'm not saying this works for everyone who tries it. But I do know this has made a difference for past customers. The tips are simple and seem silly but they work. Give them a try because the results might amaze you. Let us know your thoughts on how much does it cost to make a website in the comments below. Still asking how much does it cost to make a website?  Reach out to us today at (855) 262-4004 or email sales@smldt.co.